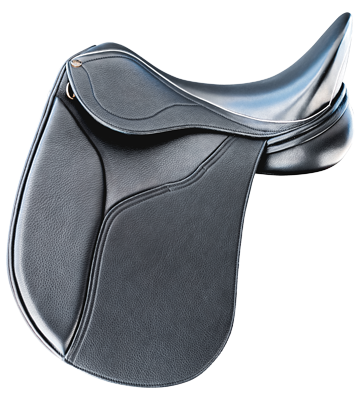 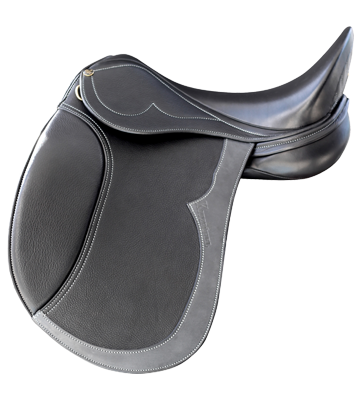 Perfect for the show ring, The PH Royal 2 is a popular design for show and dressage riders alike. 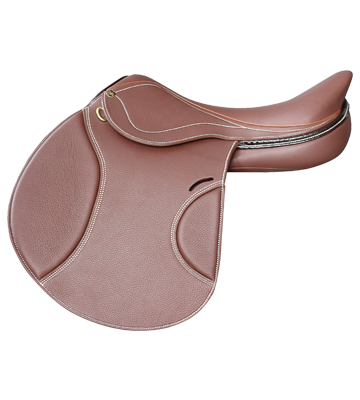 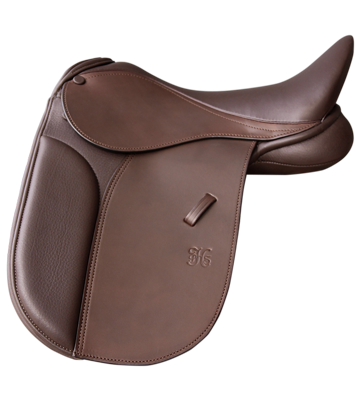 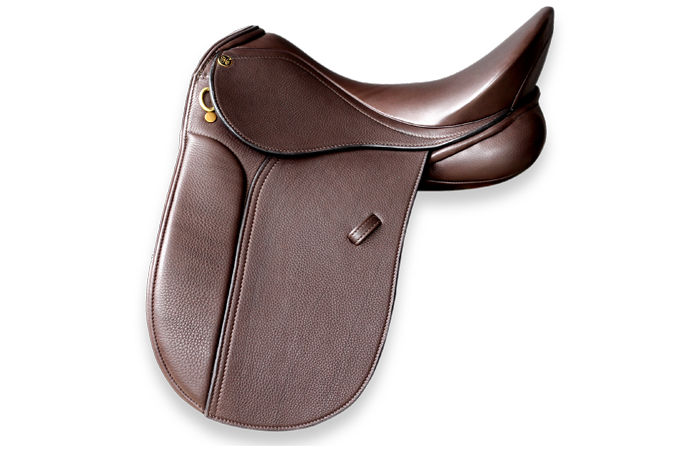 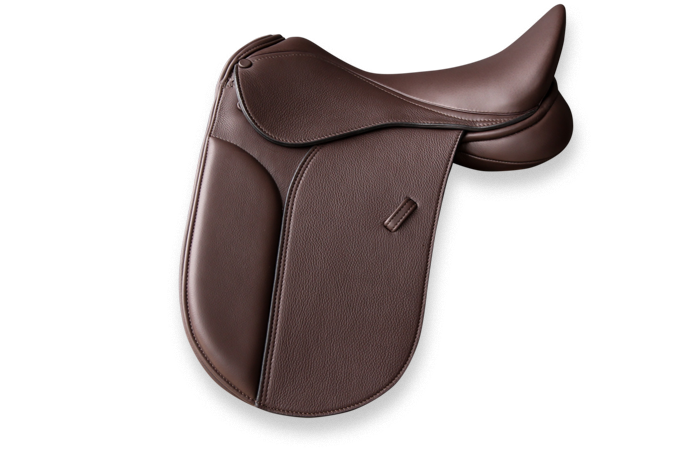 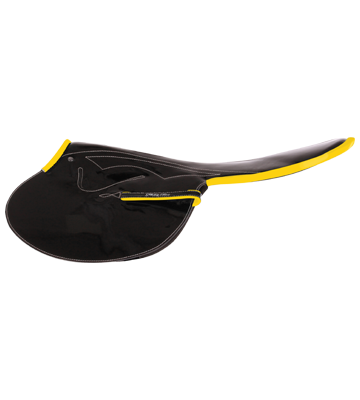 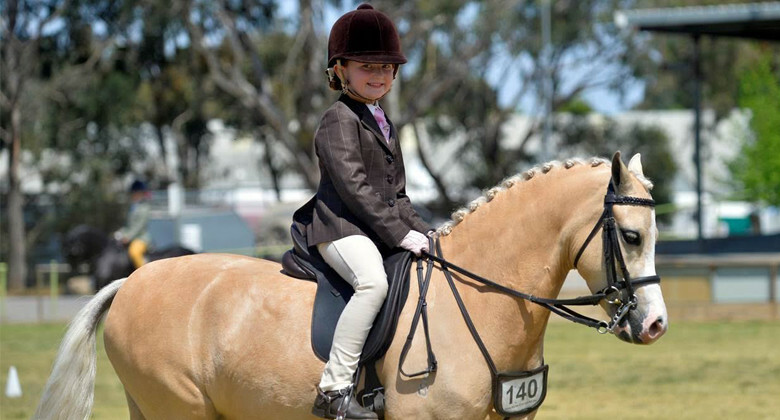 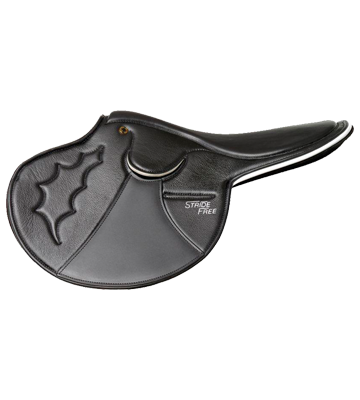 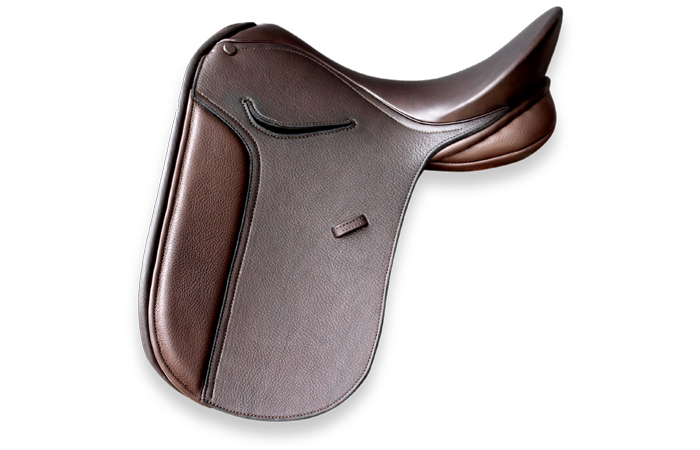 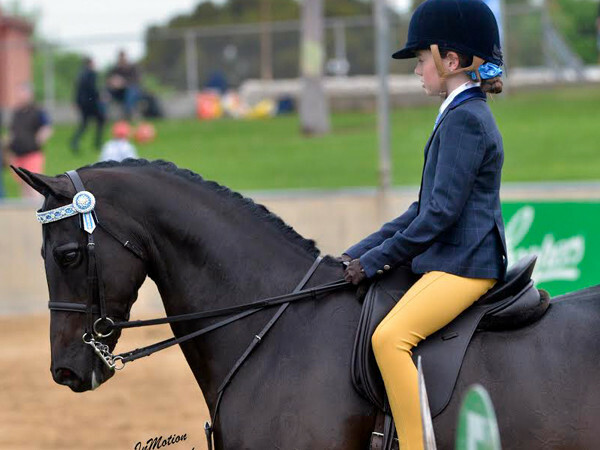 Available in Black or Brown Sizes 15" - 17.5"
"The PH Royal 2 is versatile from the little riders to adult riders. 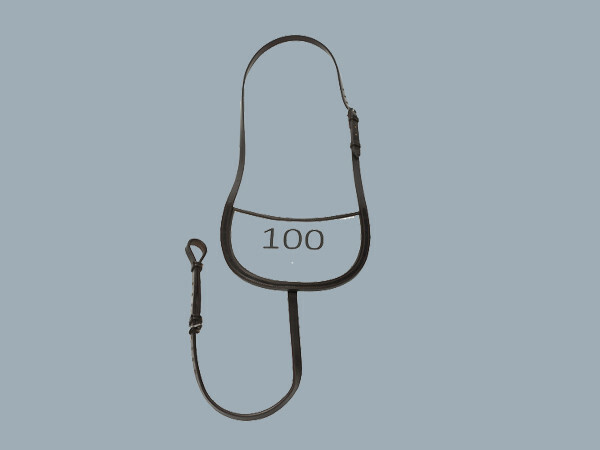 A design that hasn’t changed in 30 years. 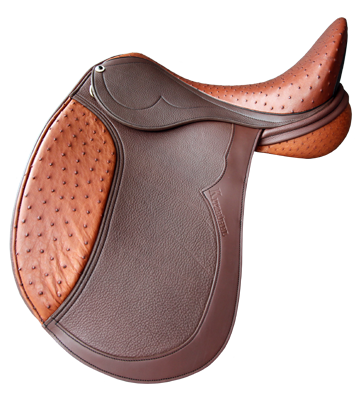 Still one of the most popular models. 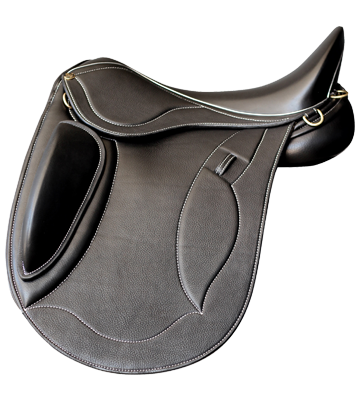 Turnout has never been easier."